Scoopy i ที่มีอยู่ใน 9 สีที่แตกต่าง - Blue Crystal, Red, Black, Blue, White, Gray, Orange, Pink and Silver Black. 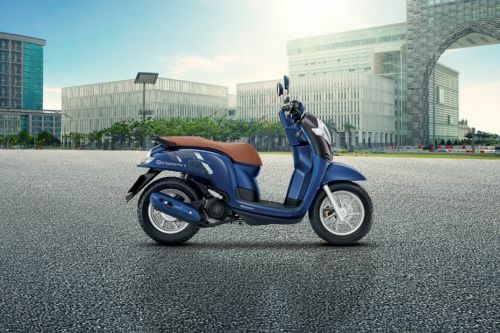 What are the colors options available in Honda Scoopy i? สี Yamaha Qbix 2017 สีที่มี1 "
สี Honda Zoomer-X สีที่มี4 "